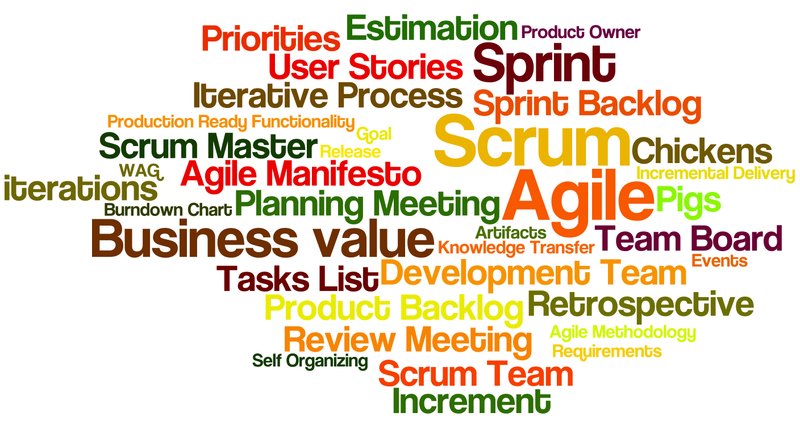 Wondering what Scrum is all about? Check out my presentation! Speaking at Ryerson University tomorrow on Agile methodology Scrum. I revamped the first presentation I created about a year ago and made it available on Prezi now. Check it out! I was recently asked to guest lecture at Ryerson University for Agile methodology: Scrum and here is the presentation I put together and used for an hour lecture. If you find it useful and would like to use it, feel free to do so but it would be great if you could please drop me a line and let me know.